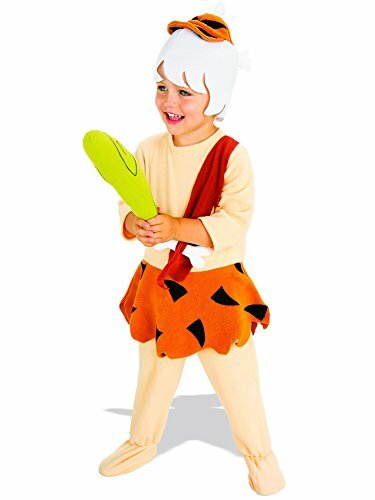 The Flintstones Bamm Bamm costume offers a bright, colorful and fun costume suitable for a variety of Halloween events. This costume features a poly-cotton blend construction, which helps to provide a comfortable, irritation-free fit suitable for extended use. 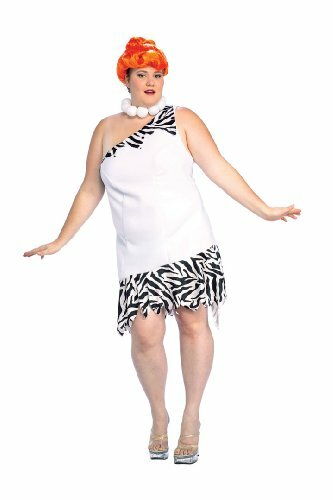 Additionally, this Bamm Bamm adult costume's open design allows for increased air flow to help you keep cool during large gatherings. This costume set comes complete with a jumpsuit and offers a one-size-fits-most adult men's design. 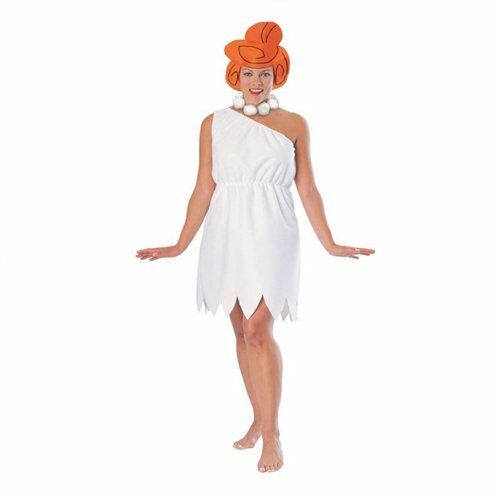 Bring one of your favorite childhood characters to life in this Flintstones Fred Costume. 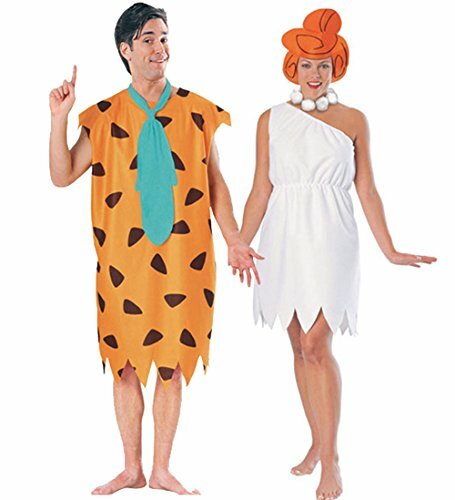 Fred is such a lovable, funny cartoon character that you are sure to be a hit when dressed like him. Plus, this necktie and tunic is comfortable for a long, fun evening at your next costume event. The Fred Halloween Costume is the perfect choice for an adult's party. Because of the bright, fun colors of the costume, you are sure to be noticed! A short video of our home made Flintstone car and hand sewn costumes for Halloween!